ZIMBABWE has impounded a chartered US Cargo plane stashed with millions of South African Rands and a dead body after the MD 11 trijet aircraft asked to land in Harare Sunday. Civil Aviation Authority of Zimbabwe GM David Chaota confirmed the development, saying the plane belonged to the Florida-based Western Global airlines. The plane asked to land in Harare during a flight from Germany to South Africa and it was during the refuelling that airport staff noticed some blood which was dripping down the body of the aircraft leading to a search and the subsequent discovery of a dead body. 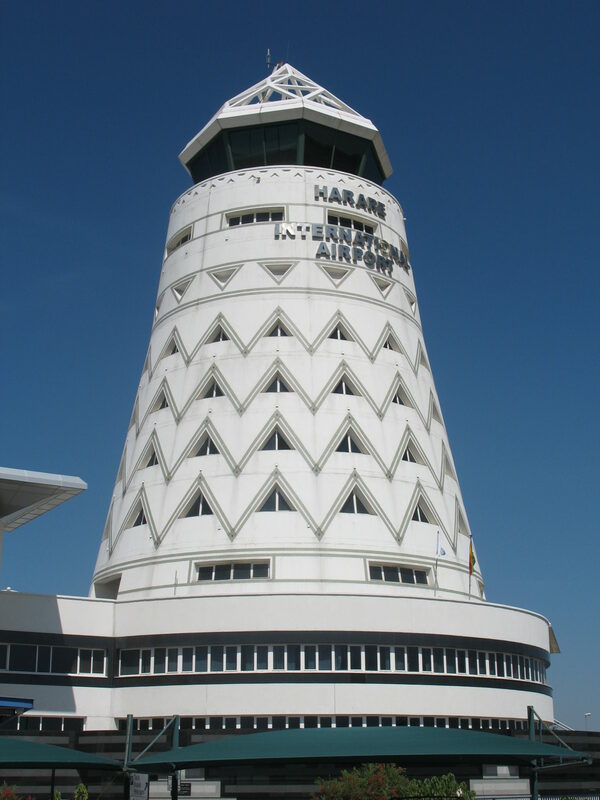 Reports said the captain had requested for technical landing at the Harare International Airport after Mozambique turned down an initial request. Investigations were said to be going on while the dead body was taken to pathologists. The nationality of the dead person has yet to be ascertained. Twelve years ago, Zimbabwe impounded another plane and arrested 64 mercenaries who were en route to Equatorial Guinea to depose the government of that country. Zanu PF feuds: Where is the opposition?